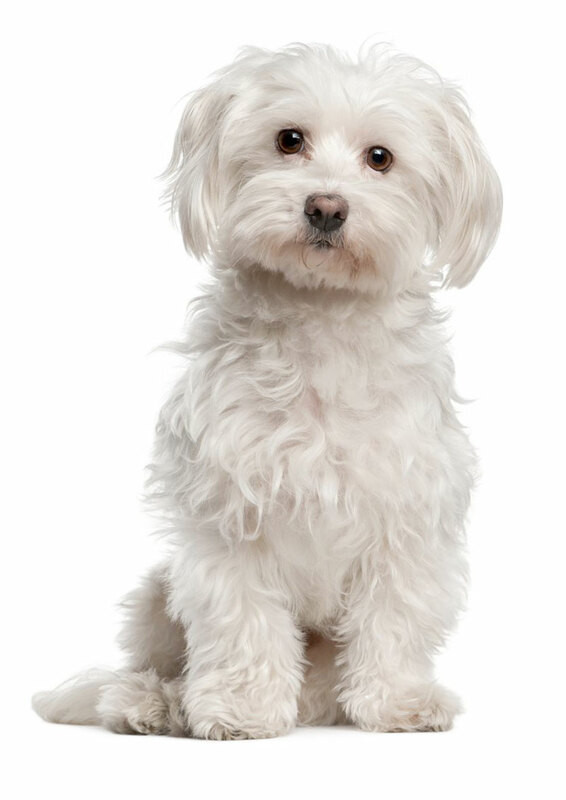 The owners of Tobi, a Maltese cross, had tried everything when searching for their pet when finding he had vanished from their backyard in November 2012. Hours spent online; on lost and found websites and community pages, as well as making up posters, all in the hope that some one knew where Tobi had gone. After 3 years they never expected to receive a call, saying that Tobi had been discovered wandering the Countdown car park in Pukekohe. A member of the public had picked Tobi up and brought him in to our clinic in the hope that little Tobi had a microchip, and if so could be reunited with his family. Fortunately, for both Tobi and his family, the staff member found he was microchipped and, more importantly he was registered on the New Zealand Companion Animal Register (C.A.R). While looking up the little lost dog’s details, it was discovered that he had been registered as missing late 2012. When we phoned Tobi’s family, we were understandably met with shock followed by pure joy that they would finally be reunited, after over 3 years of searching and wondering. Tobi’s owner told us how Tobi had helped her when she was ill, always being at her side to comfort; she was absolutely heart broken when he vanished from the yard all those years ago. Hope was never given up as the owner felt that Tobi was out there and had updated the contact numbers on the C.A.R only the week before. Although we will never truly know what adventures little Tobi went on in those 3 years we are happy we could be part of reuniting him with his family and his story is a true testament to the importance of microchipping and registering your animals on the C.A.R. Contact us to book microchipping now!